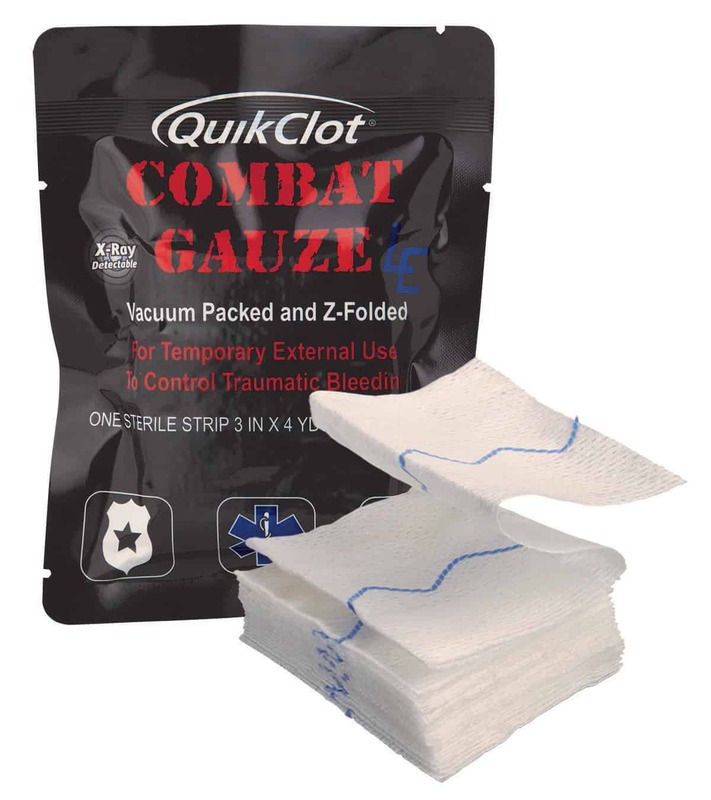 Z-Medica is a medical device company that develops fast-acting, easy-to-use hemostatic products that stop bleeding wherever it occurs. 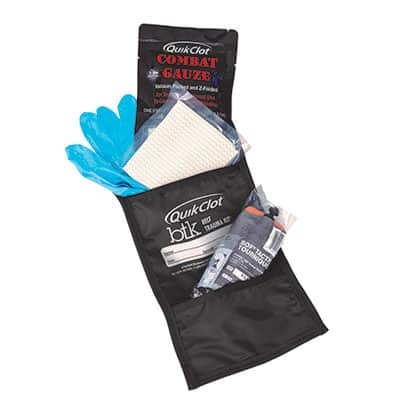 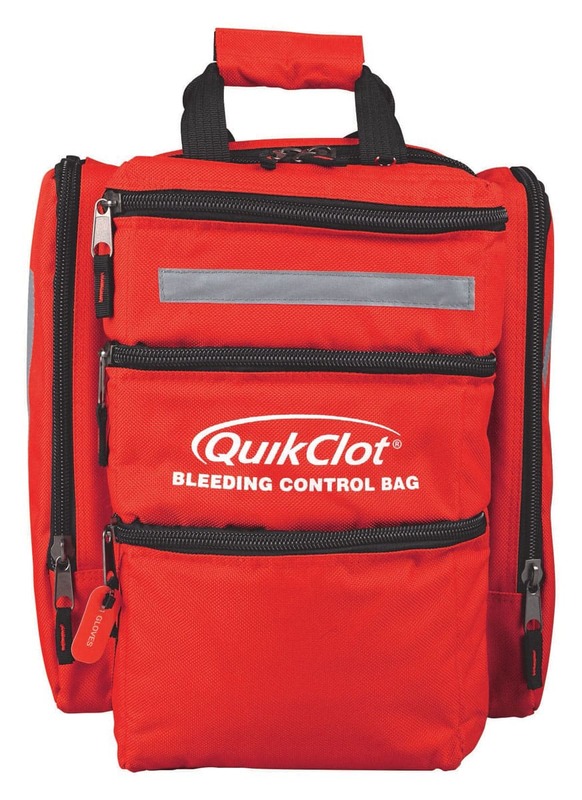 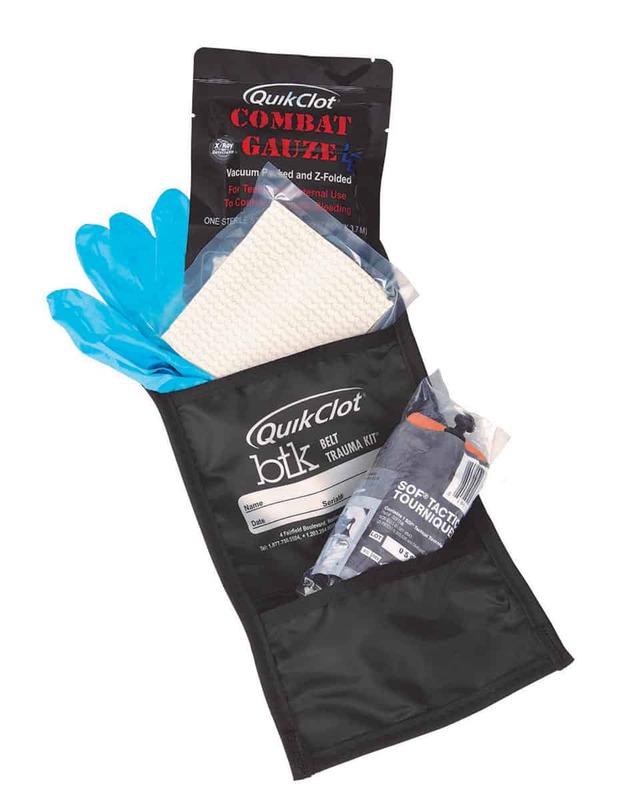 QuikClot® hemostatic devices help EMS and other first responders save lives by stopping bleeding within minutes of application. 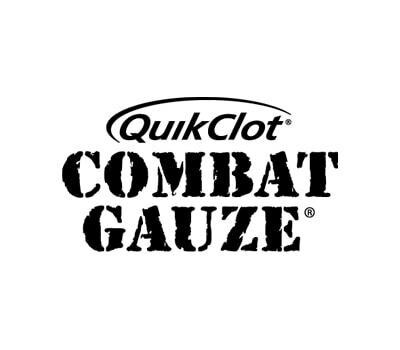 QuikClot devices are as safe and intuitive as standard surgical dressings, but are significantly faster and more effective. 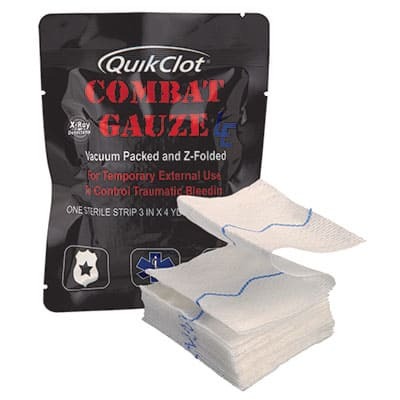 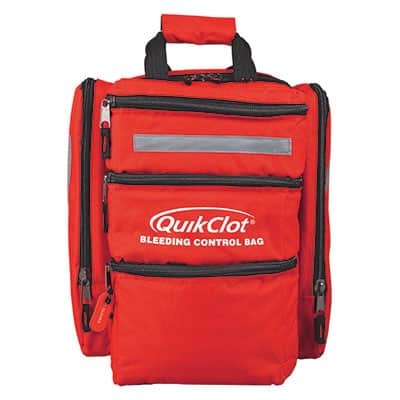 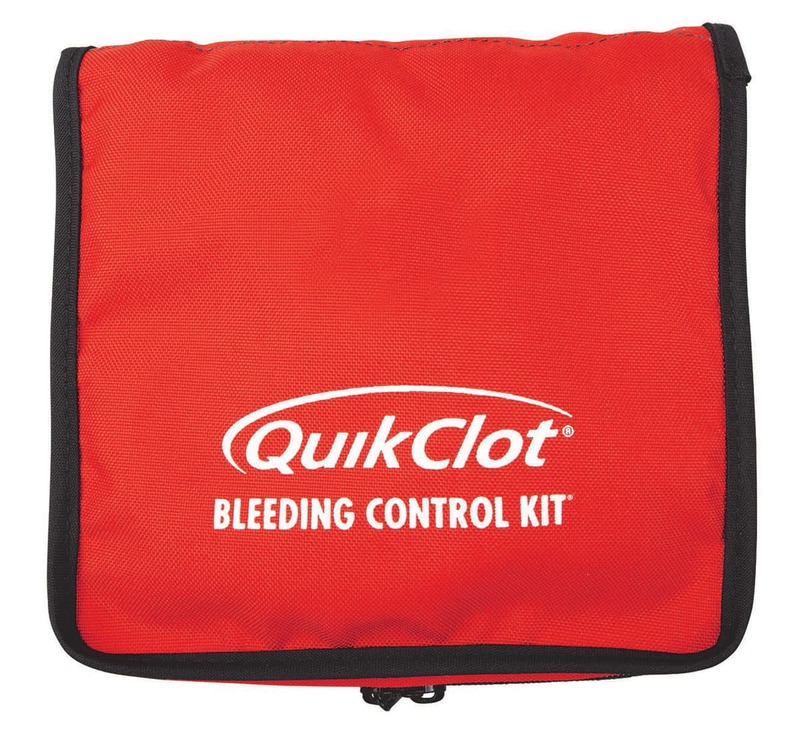 QuikClot products provide efficient hemostasis solutions on the scene, as well as in the ambulance, controlling bleeding until patients are transported to the hospital or trauma unit. 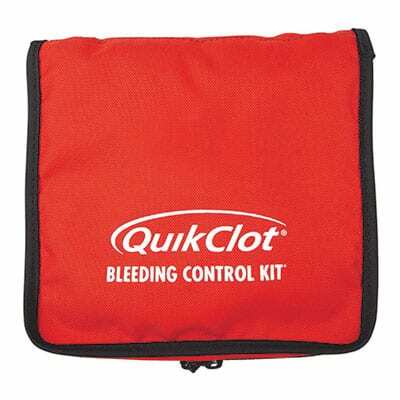 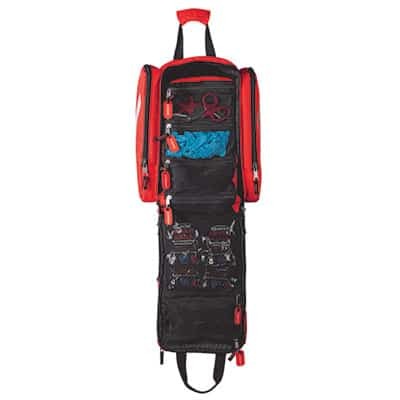 QuikClot products are manufactured in the United States.